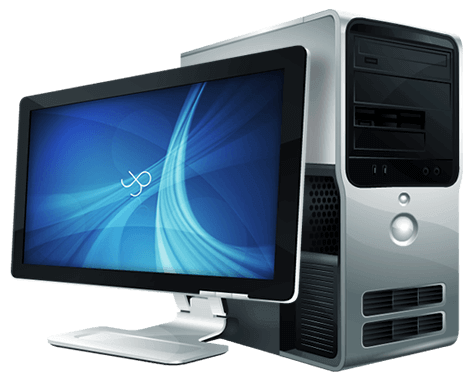 At Bulldog Technology we offer a call out computer repair service covering Aldershot, Farnborough, Camberley, Fleet, Yateley, Hook and surrounding areas. Our Computer Repair experts offer a same day computer repair solution for both home and business users. We can come to you, and can usually arrange a visit within two hours of your call or you can pop into our service centre based in Fleet, Hampshire and Camberley, Surrey. With a strong belief in our products and service, we are experts in our field and specifically in providing the highest possible standard of customer care, and great service at reasonable prices. Whatever your PC or Mac, laptop computer, desktop computer or tablet or mobile phone, our trained technicians can assess your computer problem and then repair it efficiently. It doesn’t matter if it is hardware or software problem, we can find the root cause and offer you the very best, most cost effective solution. We are a family run business and our main Store and Warehouse / Laptop Repair Facility are based in Fleet, Hampshire. Our specialists are trained to work on these small devices and can carryout preliminary assessment and estimate for a repair. We can help repair any problems with your mobile phone, with our mobile phone repair service. 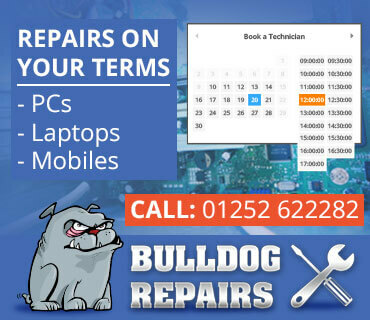 From replacing damaged parts for example a blown power supply, charging ports or failed hard drives, to repairing operating system crashes or a registry crash, Bulldog Technology are here to help with your laptop repairs. 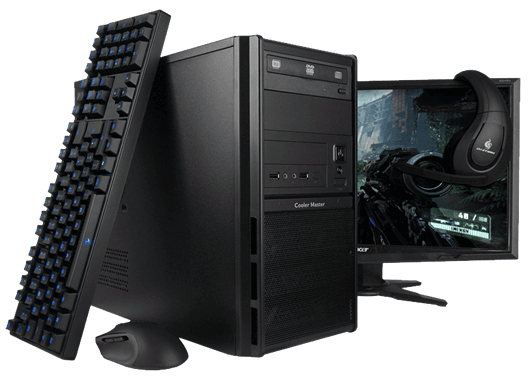 Our engineers will methodically work through the PC to identify where the fault lies and then engage a repair.